A very versatile and useful backpack. It is made of a durable fabric that is resistant to damage and waterproof. 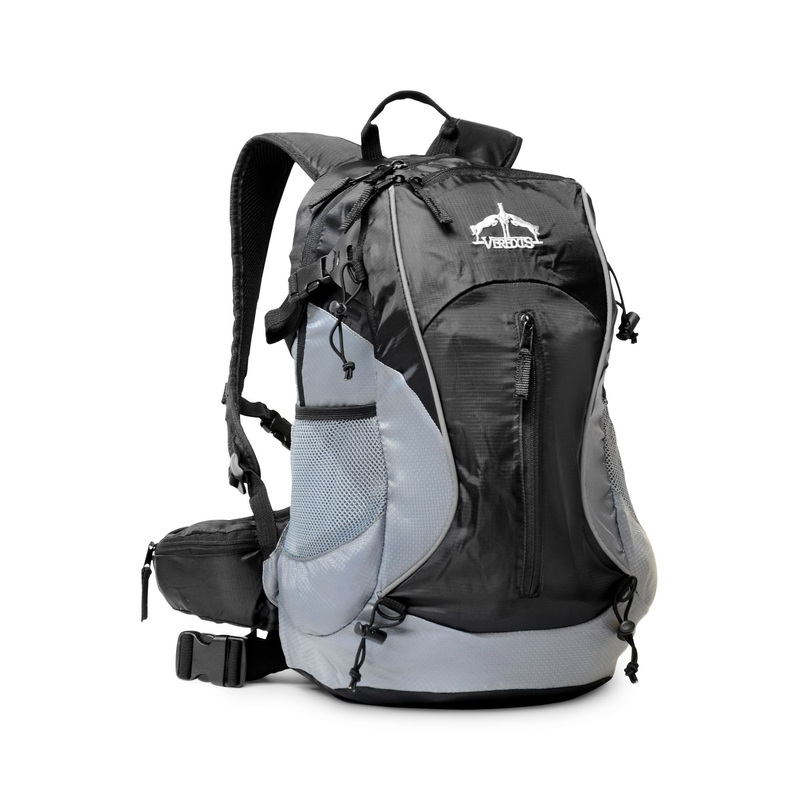 It has many functional pockets and a zipper. 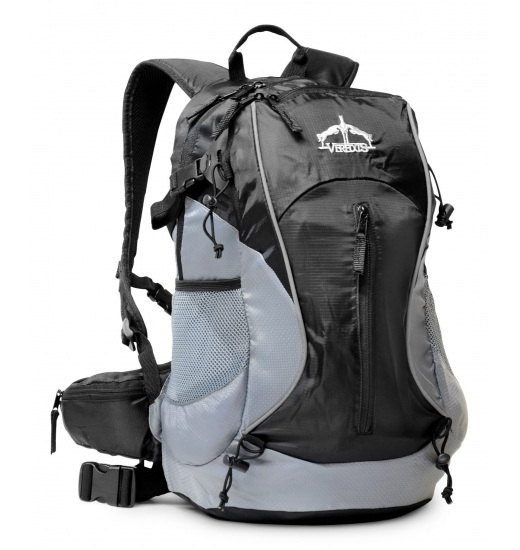 Its soft lining and adjustable arm straps provide comfort of use. The backpack is decorated with a logo with Veredus' inscription. It will be perfect for competitions and everyday use.